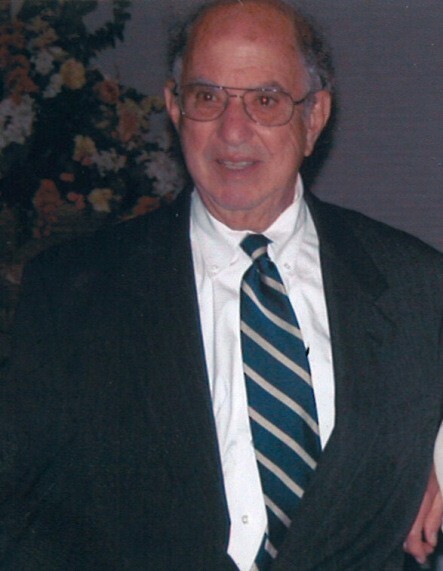 Obituary for Emanuel "Mike" Badalament | Jennings Funeral Homes, Inc.
EMANUEL "MIKE" BADALAMENT, age 92 of Jamestown, passed away on Monday, March 18, 2019 at JAMESTOWN REGIONAL MEDICAL CENTER. Funeral Mass will be Friday, March 22, 2019 at 2:00 PM at the ST. CHRISTOPHER CATHOLIC CHURCH. Burial will be Monday, April 8, 2019 at 2:00 PM at the FLORIDA NATIONAL CEMETERY in Bushnell, FL. The family will receive friends on Friday, March 22, 2019 from 12:30 PM to 2:00 PM at the ST. CHRISTOPHER CATHOLIC CHURCH. JENNINGS FUNERAL HOMES OF JAMESTOWN IN CHARGE OF SERVICES FOR EMANUEL "MIKE" BADALAMENT OF JAMESTOWN.